Uwe Steinmueller, 1947–2014. 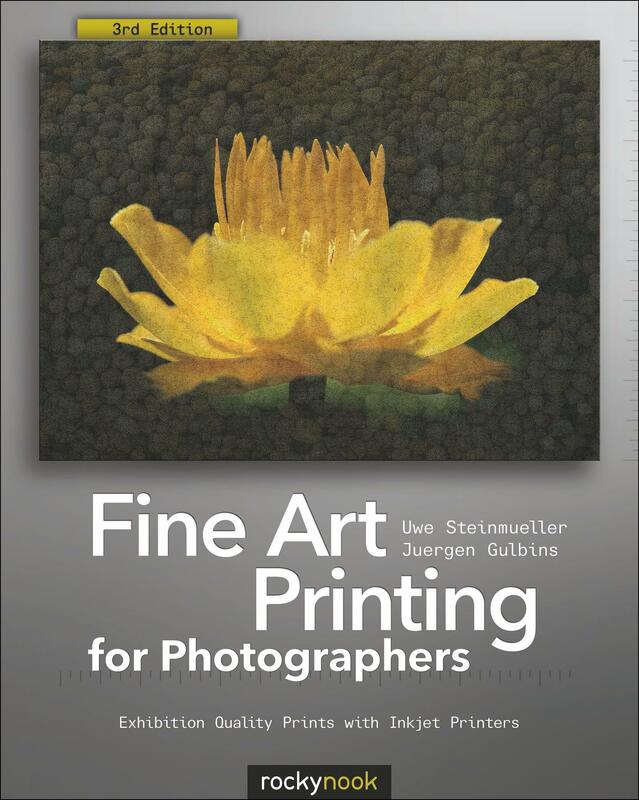 Born in Germany, Steinmueller began photography in 1973. His first exhibitions were in 1978 in Bremen, Germany, with photos from Venice, South Tirol, Germany, and France. He shared a joint copyright with his wife Bettina. 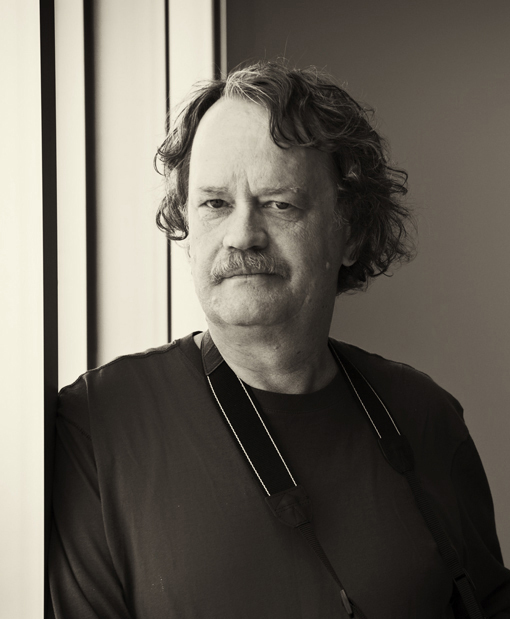 Uwe moved to California in 1997 and began working seriously in digital photography in 1999. In 2013, he and his wife moved back to their German homeland. 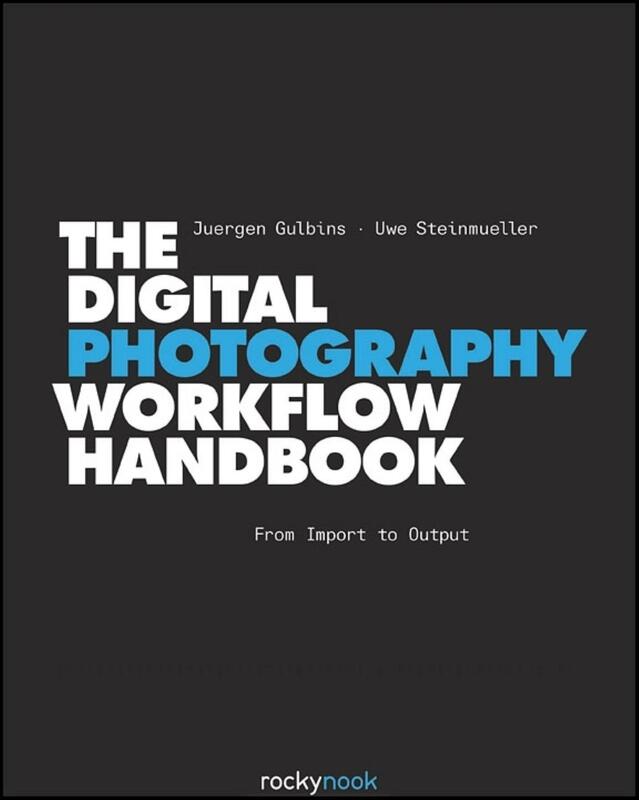 Steinmueller had authored a number of books, two of which won the prestigious German “Fotobuchpreis” award two years in a row, in 2004 and 2005. Uwe was the man behind outbackphoto.com, a popular website covering quality outdoor photography using digital cameras.